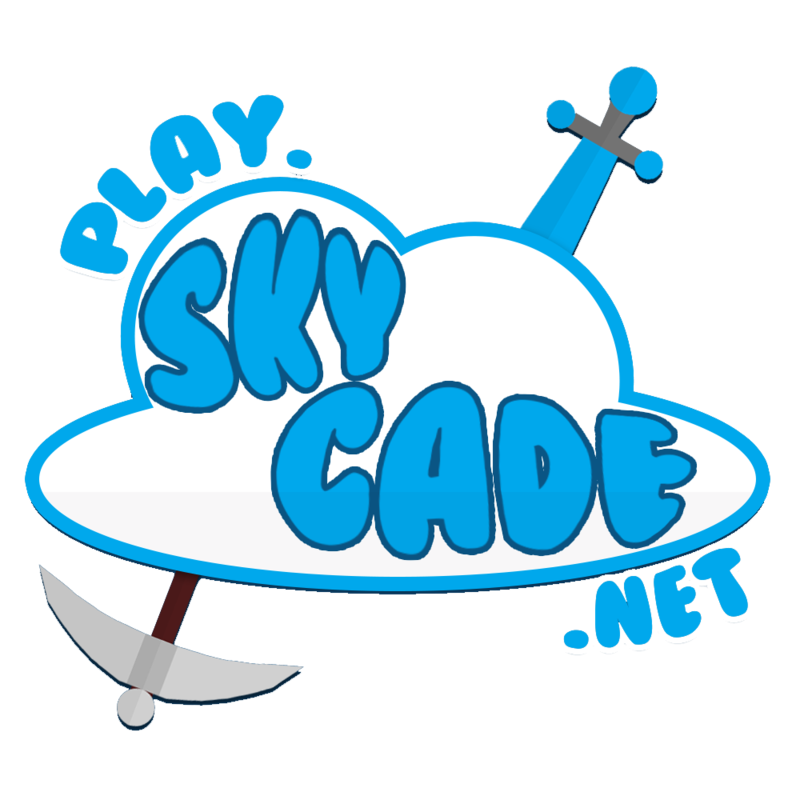 Flaming_Girl1 reacted to Ales's post in the thread Skycade news: ItzReece Interview + #RipSkycadeWeekly. coolguy reacted to Ales's post in the thread Attention epic gamers :3. If this isn't a joke. It's really crazy. They would start losing players too. LunarLivvie2007 reacted to Ales's post in the thread Recruiting For A Team! - CLOSED.